False flag techniques are those in which evil is done in such a way as to induce others to blame that evil on one who didn't do it. Our desire is to follow Jesus ultimately to see a healing gathering of Christ-followers within practical, cultural and relational distance of every person, touching every neighbourhood with Christ's saving power, love, care and truth - that "the earth will be filled with the knowledge of the glory of the Lord, as the waters cover the sea (Habakkuk 2:14)." Where is the Church Growing or Declining? 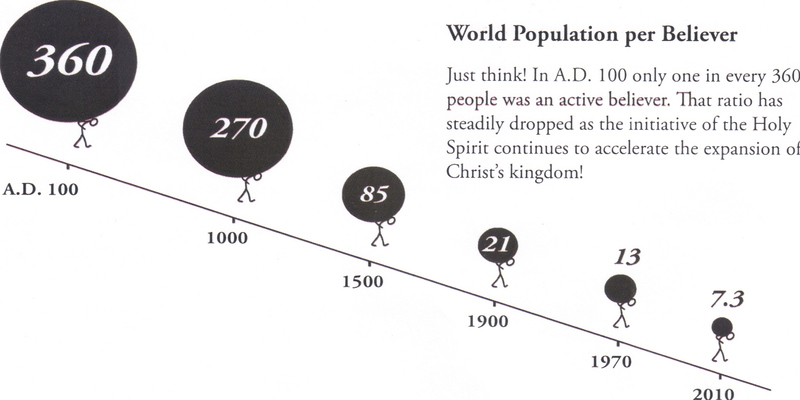 The good news is evangelical Christianity is generally growing a little more rapidly than world population. 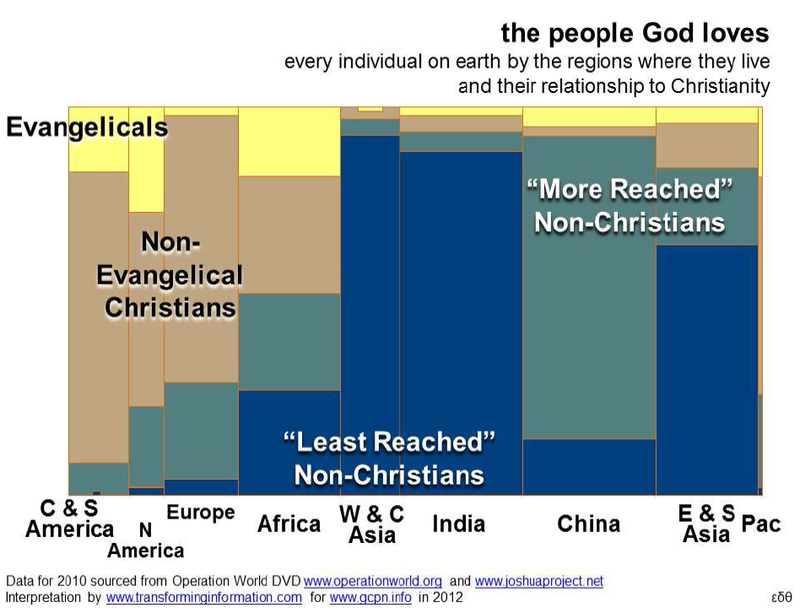 The bad news is that when liberal and traditional denominations are factored in Christianity as a whole has remained at about 1/3 of world population. 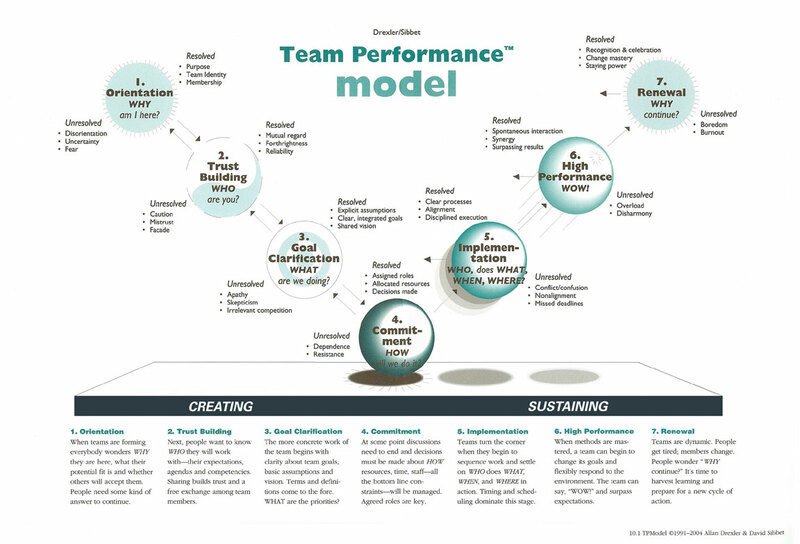 Mission Frontiers on "Training for Trainers" (T4T); full issue on CPM approaches. 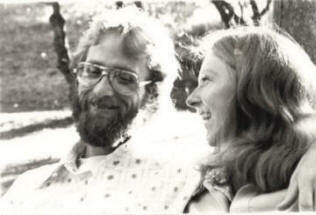 The Past: click here for a very encouraging historical perspective. 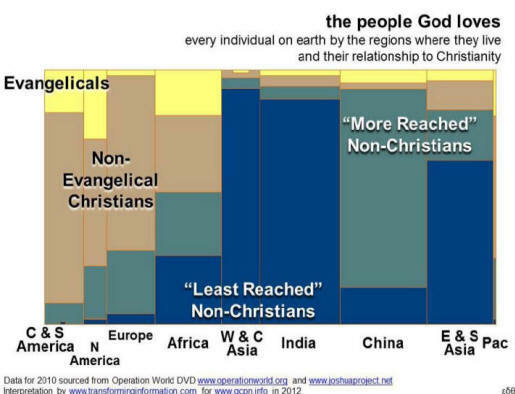 Or here for global evangelical growth 2005-2010. Each dot represents evangelical presence. Christian, Evangelical and Muslim distribution and trends (PowerPoint). 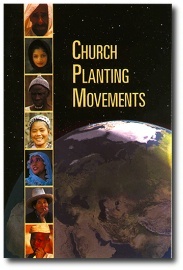 A national initiative is not an event but a process in which the majority of the body of Christ (leaders of denominations and missions) come together for the purpose of seeing the whole nation saturated with churches in all its geographic and ethnic and cultural spaces for the sake of completing the Great Commission. For links to more church planting sites, please click here.